For children ages ten and under. Come for some old-fashioned fun on the Pioneer Museum grounds, 325 W. Main St. 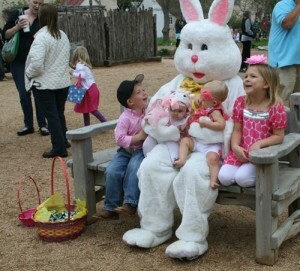 There might even be a visit from the Easter Bunny! 10:30 to 11:30 am. Regular museum admission will apply, but the event is free. Call 830-990-8441 for details.